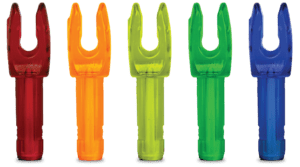 When it comes to high-performance archery stabilizers, high level compound shooters have universally accepted the importance of a steady sight picture and a torque-free hold. 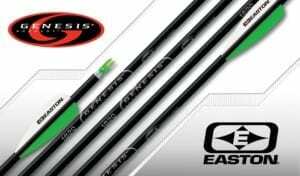 To this end, many top level archers have gravitated to heavier weight stack setups in the search for the ultimate in steadiness and the lowest-moment float on the target achievable. In turn, however, these super-heavy weight stacks (in some cases more than 20 ouinces) require ultra-stiff stabilizer rods in order to avoid oscillation that can be seen and felt, causing a loss of holding stability. However, the advent of super-stiff stabilizers carries a heavy potential price- and I don’t mean to one’s wallet. The price that many shooters have paid for these super-stiff and heavy setups is measured in a growing number of stress injuries, such as “golfer’s elbow” and other forms of tendonitis, that have plagued a significant number of competitors. 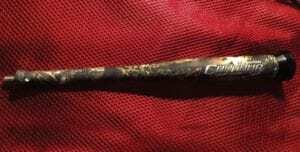 The use of rubber dampers on the distal ends of the stabilizer system can help mitigate the problem, but, by de-coupling the weight from the rod, these can decrease holding performance. 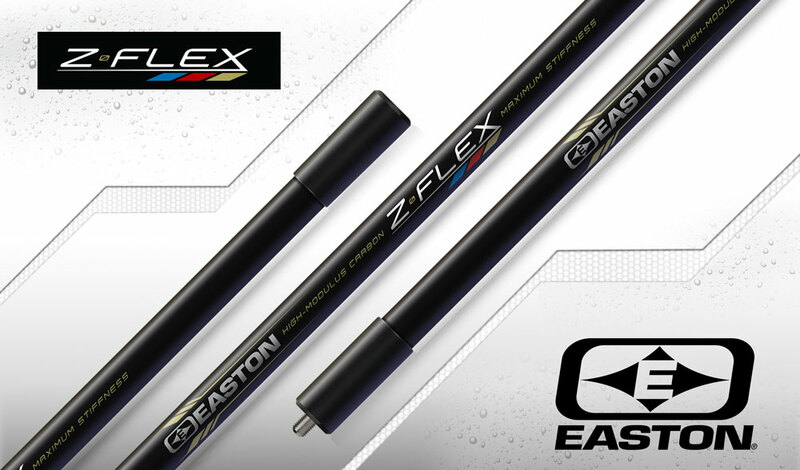 Easton’s new Z-flex rods combines the stiffest available Easton carbon stabilizer technology with our own AVRS damping system, internal to the stabilizer, that absorbs damaging vibrations without decoupling the weight system- while still mainitaing an ultra-light configuration rod. This solution makes Z-flex the stiffest integrally damped stabilizer on the market today, with no compromise in aiming and holding. The Z-Flex system is supported by new, high performance accessories, starting with the thin-plane 5/16-24 Flat Vari Weight system, new geared, adjustable high strength side rod adapter, and high strength Quick Disconnect systems (in both straight and 10 degree drop configurations). Details of tthe entire range of Z-flex system components are here. Z-flex will be available at your favorite Authorized Easton Dealer starting in December 2014.